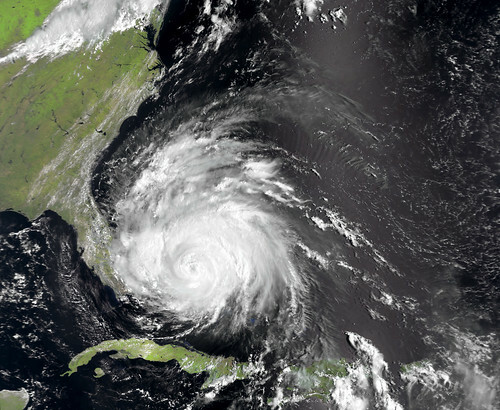 More people were hit by Hurricane Irene than any other storm in United States history. Today we will learn more about all of the devastation that occurred this weekend. Homes, Businesses, Roads, Power lines, Trees and Automobiles. At least 21 deaths and 4.5 million people without electricity. The aftermath of this storm will be felt for months. Our prayers go out to those who will have lost personal belongings, suffered injuries and work to put their lives back to normal again.